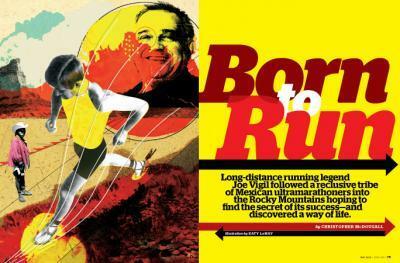 Long-distance running legend Joe Vigil followed a reclusive tribe of Mexican ultramarathoners into the Rocky Mountains hoping to find the secret of its success—and discovered a way of life. Excerpted from Born To Run: A Hidden Tribe, Superathletes, and the Greatest Race the World Has Never Seen, by Christopher McDougall, published by Alfred A. Knopf in May 2009. This story is from the Coloradoan archive. It originally ran March 23, 2013. Q: When did you move to Fort Collins, and what brought you here? A: In 1989; the running community. 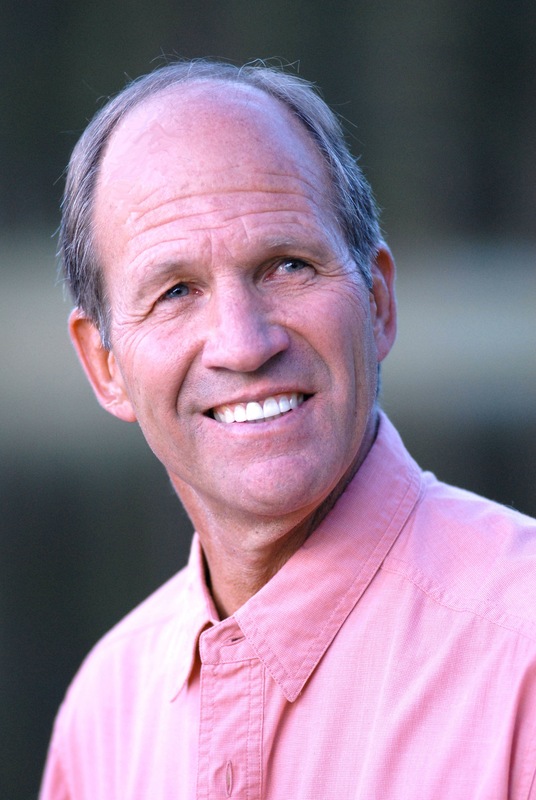 “Of the five athletes inducted into the 2014 class of the Colorado Running Hall of Fame, three enjoy roots in mountain and trail running. The class was introduced at the Denver Athletic Club on the evening of April 9, by emcee Creigh Kelley, with a special keynote address by Olympic gold medalist Frank Shorter. Libby James ran one of the best races of her life at the 2013 Disney World Half Marathon in January, to finish in 1:45:52 (1:46:08 gun time). Her age-graded score of 103.75 percent topped all other performances of 2013 of any age or gender. Lidia Simon, a five-time Olympian for Romania who lives in Boulder, won the women’s half in 1:18:01 despite coming down with a bad cold four days ago. Simon recently turned 40. And maybe a sixth Olympics in 2016? She’s hoping. For decades she was a beloved fixture at Denver road races, helping race organizers in a variety of roles and touching thousands of runners with the sweetness of her spirit. When a cancer diagnosis brought her to the chemotherapy clinic, she would bring gift bags to lift the spirit of fellow patients. Parthenia “Potts” Jones, who died Wednesday at the age of 61, will be deeply missed by the Front Range running community, by police officers in Aurora and Denver and by juvenile offenders she supervised in Aurora’s probation department. Jones founded the Potts Trotters running club and was inducted into the Colorado Running Hall of Fame in 2011. She worked as an Aurora deputy marshal before joining the city’s probation department. She put on “End of Watch” fundraising races to pay for memorial park benches in honor of fallen police officers, most recently Denver officer Celena Hollis. Jones was diagnosed with cancer of the intestines and liver in 2011. This past February, friends got the grim news that it had spread to her lungs. Jones knew she was in a tough fight when she was featured ina story in The Denver Post last April. Hinkle said her two daughters were at her side when she died in home hospice. A funeral service will be held Wednesday at 11 a.m. at Friendship Baptist Church in Denver. Beloved in Denver’s running community, Parthenia Jones, 60, was inducted into the Colorado Running Hall of Fame in 2011 for her tireless work at hundreds of road races over three decades. Now, Jones needs all the love she can get. She is fighting a battle with cancer, and the cancer appears to be winning. Nevertheless, she shines with a peace that comforts those who worry about her. That philsophy has taken former local resident Marshall Ulrich to every continent on the globe, and next week it will take him into the Colorado Running Hall of Fame.